It’s not always easy looking for the Best Spring TX AC Maintenance Contract when you know you’re going to need some AC support. Are you ready to find the best maintenance company in Spring Texas without scarifying too much money and time? 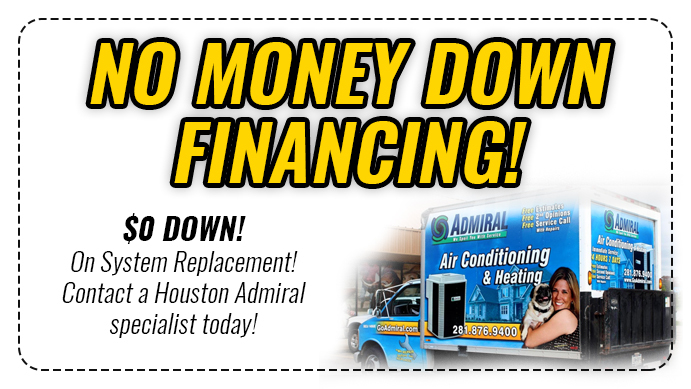 If you’d like to leave your AC units in the hands of some of the best professionals in Texas, Houston Admiral Services is the company for you. In this blog, we’ll give you a little tips on what to look for when hiring an Spring HVAC contractor. At the end, we’ll also leave some information about us, Houston Admiral Services! 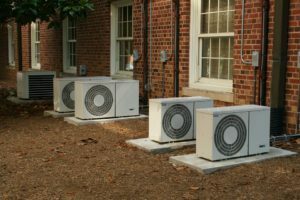 AC maintenance is something that you will absolutely have to keep track of if you don’t want to have to pay the consequence later on. Did you know that you’ll definitely want to find the right access to some type of inspection plan before your units get too old? If you don’t, you might not get the entire lifespan out of your machinery. 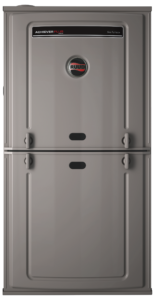 While AC units are usually supposed to last 15-20 years, you may not get this if you don’t maintain it. This is why you’re going to need a company like Houston Admiral Services on your side. Houston Admiral Services provides you with a quality 31-point detailed inspection that will give you the specificity you deserve. If you’re trying to maintain your AC units, you probably don’t know where you’re going to go for your next maintenance. If you’d like more information about this, dial for our services here at 281-876-9400 for more information. We can help you think your free service estimate and make sure you’ve got excellent setups that last you a long time. When you’re ready for new beginnings, contact our team. AC Maintenance is not all that we do, however. 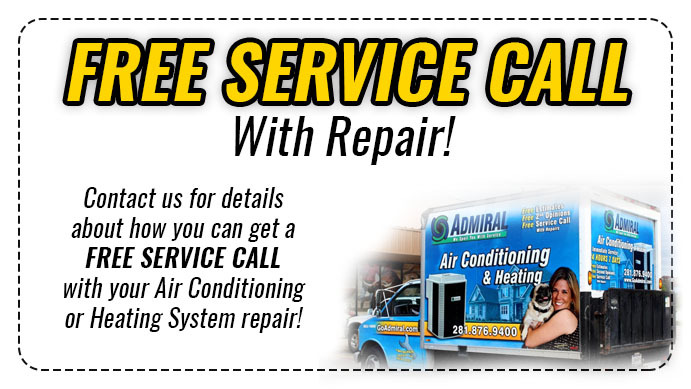 Are you trying to find some type of repair that can help you with your commercial AC vents? Maybe you’re in need of an emergency replacement after a component shut off during a hot night in Tomball. Whatever the case may be, you’ll be able to count on our local team to provide you with top notch assistance. When you don’t have the Best Spring TX AC Maintenance Contract for your solutions, be on the lookout for our team. We understand that you don’t want to bite off more than you can handle, and we’ll be on your side to make sure things go your way. If you’re ready to find access to what’s going on with your solutions, count on our team to assist you. With us by your side, you won’t have to worry about anymore of your Ac maintenance problems creeping up on you and keeping you up at night.